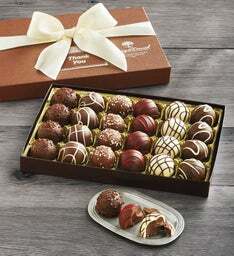 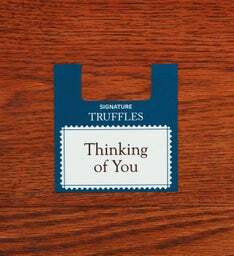 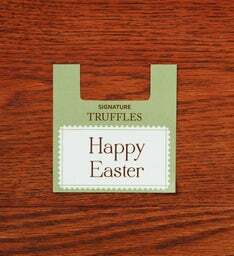 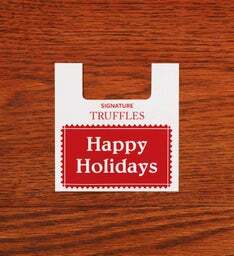 Share sweetness and delight with an assortment of our signature truffles crafted using our custom blend of chocolate. 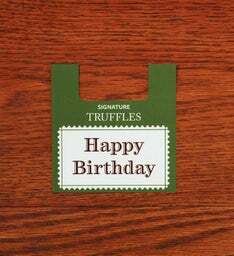 This elegant gift box arrives with an exclusively designed placard bearing a message to commemorate a specific occasion. 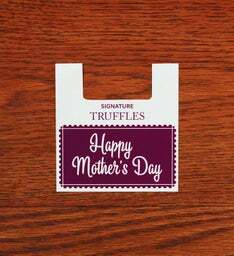 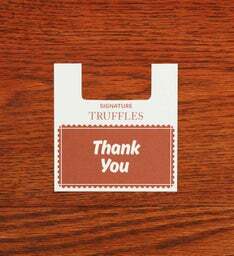 This product contains: almond truffles, coffee truffles, cherry truffles, raspberry truffles, dark-chocolate truffles, and milk-chocolate truffles.